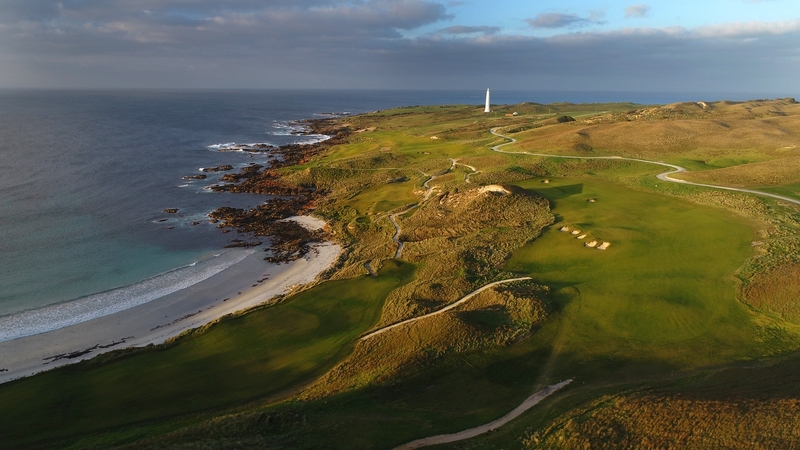 King Island, home to Troon’s latest Australian facility, Cape Wickham Golf Links is one of the most unique places in the world to play golf. A 40-minute flight from Melbourne, it’s connected enough but offers what could be deemed a real “escape” from reality and a fantastic golf experience. 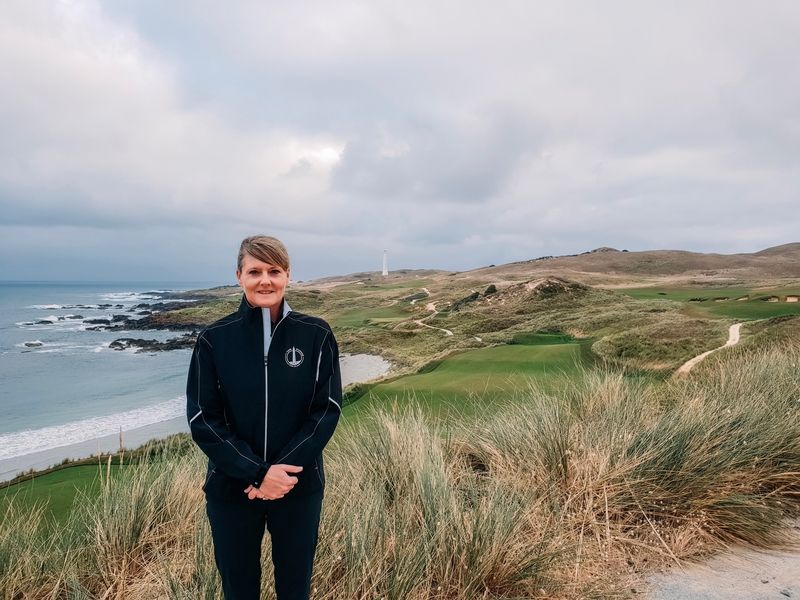 When Jane Bell, the newly appointed GM at Cape Wickham Golf Links arrived, her first impressions were summarized with a WOW. 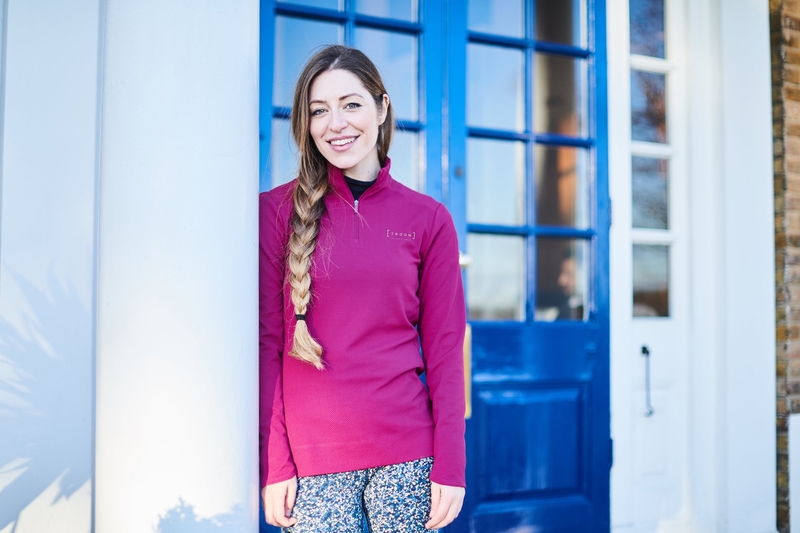 So we decided to find out what was behind the WOW and get to know Jane, a long time Troon team member, a little better. 1. Give us your background/bio in a couple of sentences. 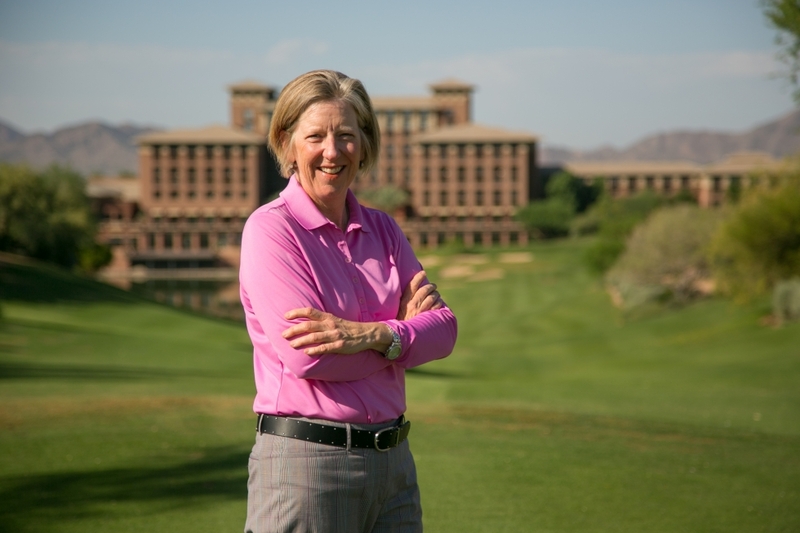 I grew up in golf and played amateur golf for my State and Country at a young age, with so many great opportunities to travel and eventually turned professional and joined the PGA of Australia and played the Futures Tour in the US for a short term. 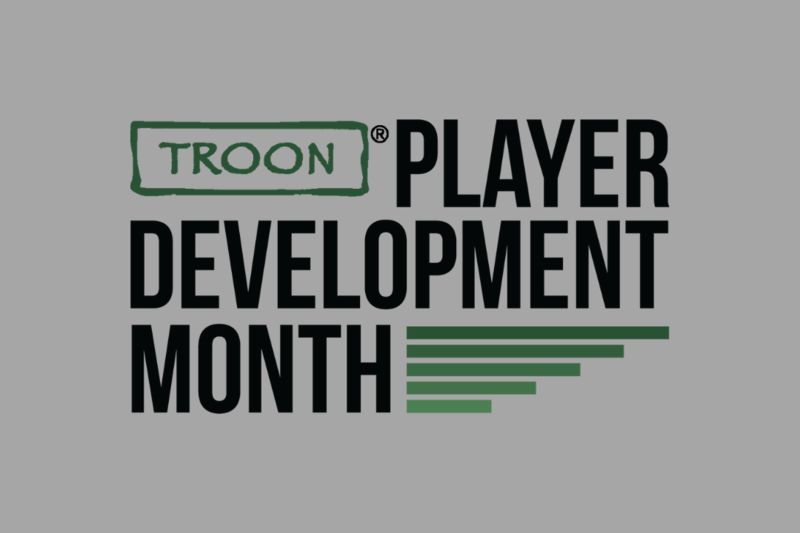 After making the decision not to continue playing full time I returned to the Club where I completed my traineeship in Melbourne and along came Troon Golf. Since then I have been lucky enough to work in the industry in a totally different capacity being involved in the management side of the business. 2. 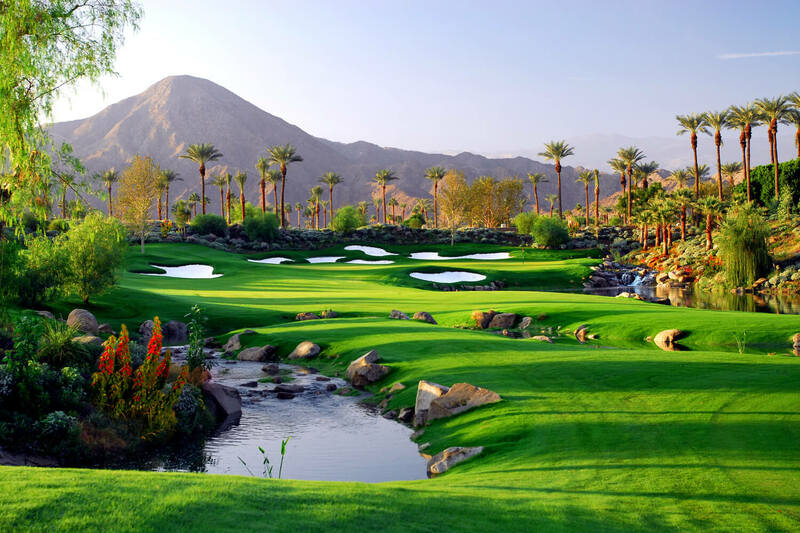 With your experience at Troon facilities around the globe, is this the most off the grid golf course you have been at? This is definitely the most remote location I have ever worked in with Troon Golf. I enjoyed 2 years in Fiji and a short 8 months in Dubai with different cultures, but this is definitely off the grid being in the middle of Bass Strait! 3. 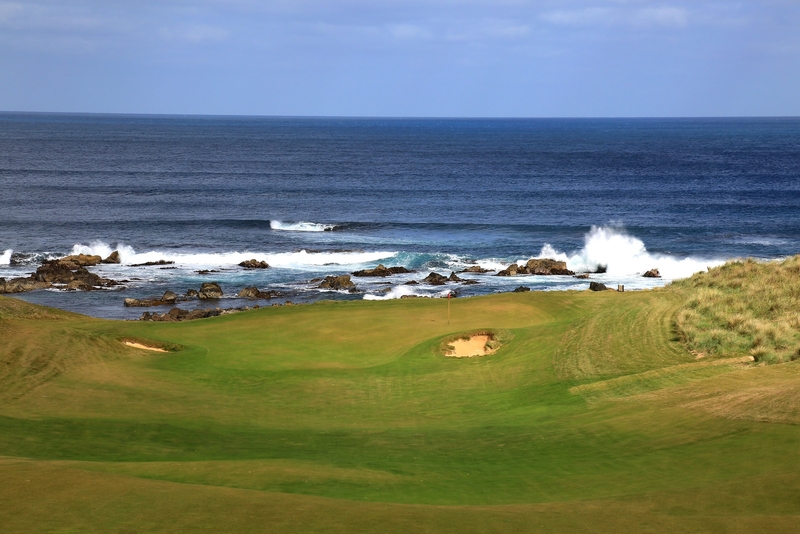 What were your first impressions of Cape Wickham? My first impressions were ‘wow’. The first image is the magnificent lighthouse before you get a glimpse of the ocean and then once you see the course come into to view, Victoria Cove on 18 and the rugged coastline, you realise it’s a pretty special piece of land and property. The golf course doesn’t disappoint, it’s designed very fairly and takes advantage of the contours of the land and the magic coastline and playing the course for the first time, I was so impressed with the condition of the playing surfaces. 4. What’s it like living and working on King Island? I have never thought of myself as a country person, having grown up on the Sunshine Coast with beaches galore. After living here for almost 3 months, I have loved how quiet it is, the beauty of the beaches and not having to battle with traffic from day to day (aside from the few occasions of running into property owners herding their cattle from one location to another on the main road). From a working perspective, my office view so to speak is stunning everyday and the view of the ocean changes constantly based on the weather and wind direction, you can’t beat a view like that. I also get the most satisfaction out of hearing from guest experience, their comments and appreciation for how special this property is and the amazing experience they have come away with. 5. What makes the facility special? The visual aspect captures everyone as they drive in. Most guests you will see taking pictures of the 18th on Victoria Cove, the Lighthouse and the 1st hole before they even register for golf. They are captivated with the beauty. Overall the course design, condition, stunning views and the staff I have had during my time have given guests a unique experience. 6. What’s your favourite spot on the course? love the 10th hole the most, it’s a real surprise, you tee off over a hill, once you get to the crest it’s all downhill to the green and the ocean, the colours in the water can change day to day which adds to the design of the hole. If I take 10 minutes to get out and take in the fresh air, I head to the 12th, again on the ocean. It sweeps around the coastline and offers magnificent views, the waves can be mezmerising! 7. How did you get into golf? My dad is a golf professional……need I say more! 8. What’s the most memorable course you have ever played? My favourite course in Australia was always New South Wales Golf Club, once I viewed and played Cape Wickham it took over the spot. I have also had great opportunities to play a number of great course overseas, my favourite experience was Winged Foot, memorable because of the significance as you drive in, the excitement of it being a US Open course and growing up watching Greg Norman almost win there with my golf coach, Charlie Earp on his bag. The clubhouse is beautiful, traditional and the whole vibe and privilege of being able to play there was special. 9. What’s your best advice for a successful experience at Cape Wickham Links? Come prepared for all weather conditions and don’t worry about your score because you will be taking it all in and make sure you have enough battery in your phone as you won’t stop taking pictures! 10. Finally, sum up Cape Wickham in 3 words.